Unfortunately the 2013 seminar on the subjects of Cancer In Our Pets and Puppy Developmental Stages & Socialisation was cancelled. We do hope to continue with this education program in 2014. 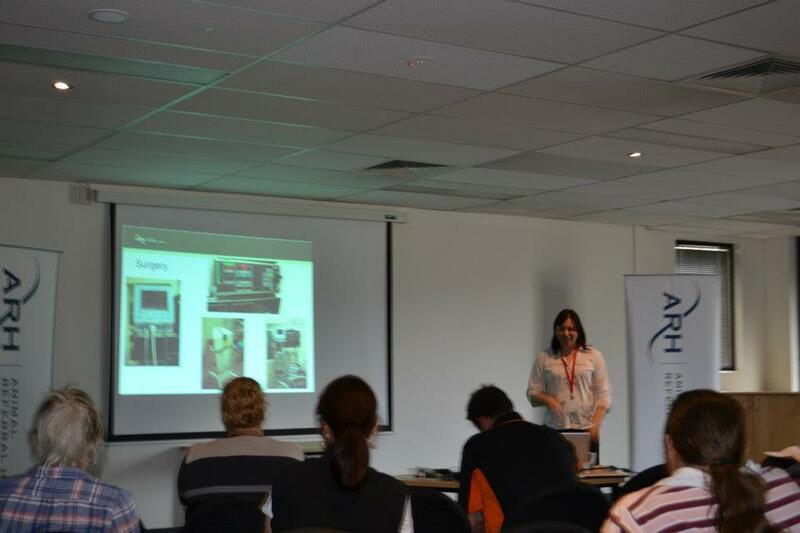 On Saturday 10th November 2012 the Club hosted another seminar with the Animal Referral Hospital at Homebush. 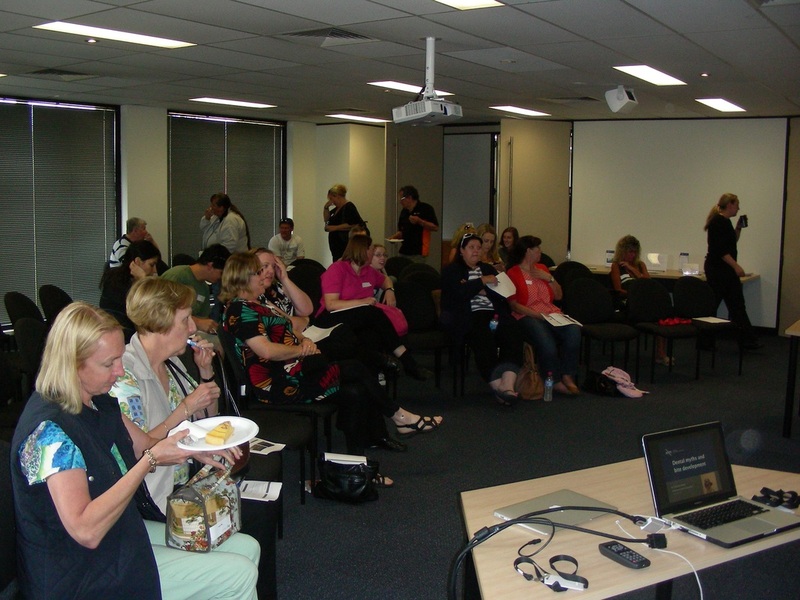 Session 1: Emergency & First Aid with Tanja Richardson & Sharon Andronico Session 2: Dental Myths & Bite Development with Dr Christine Hawke.Followed by Afternoon Tea and Hospital Tour. Another enjoyable and informative afternoon was had by both humans and canines present. 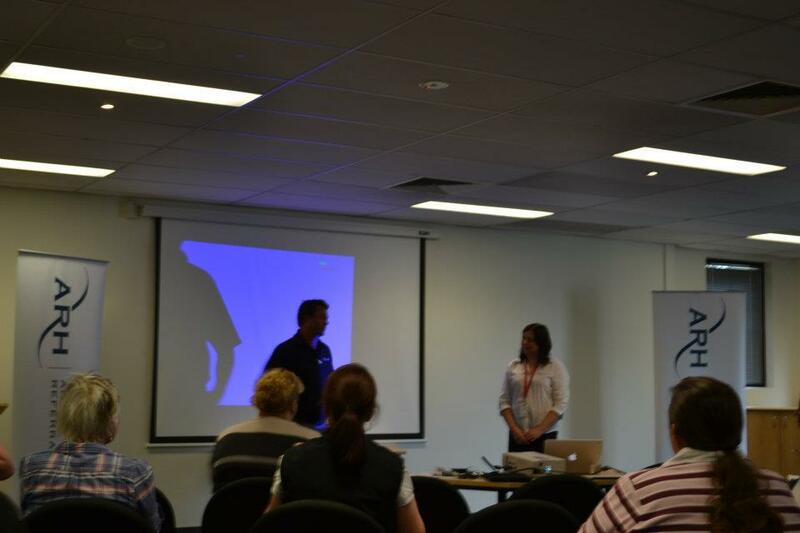 We look forward to the next Seminar so should you have any suggestions for topics please feel free to contact us. 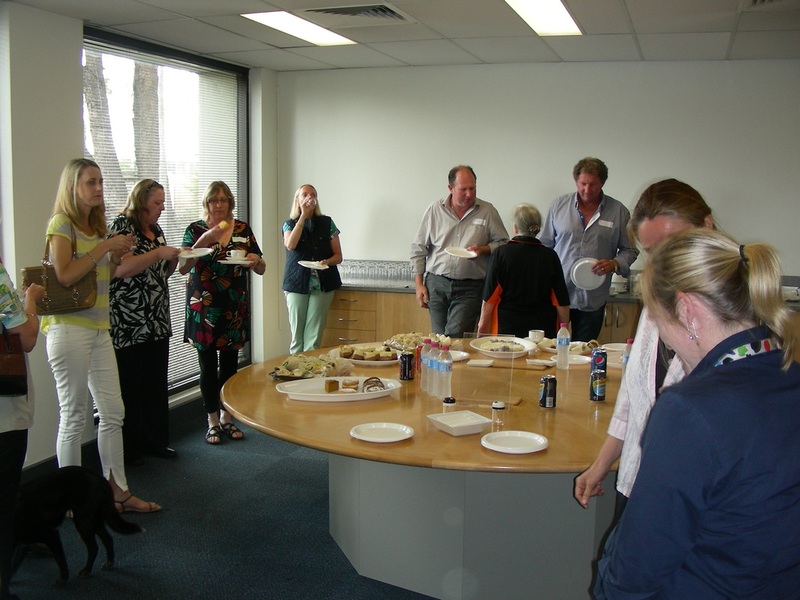 All funds raised have been donated to the continuing support of the teamwork between the Animal Referral Hospital and RSPCA helping lost and injured stray animals and the Canine Research Foundation (CRF), the official research vehicle of ANKC Ltd.